Congratulations - you have completed NCLEX-RN Practice Test. You scored %%SCORE%% out of %%TOTAL%%. Thank you for trying our NCLEX-RN Practice Test. 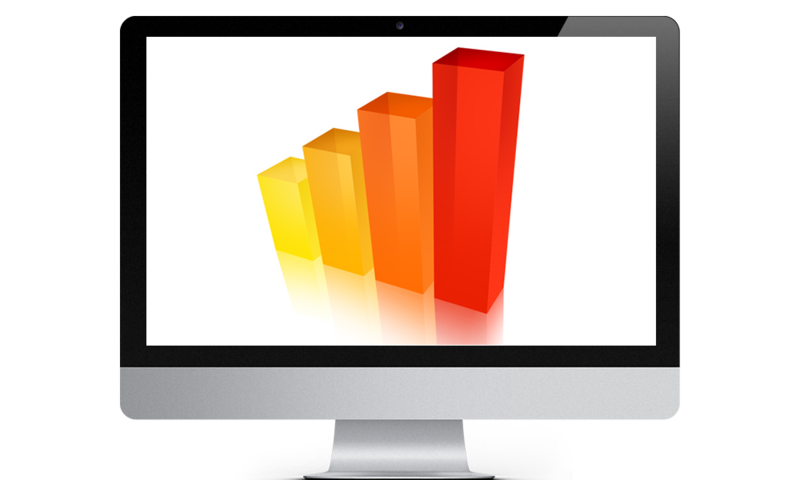 Access 1000+ questions with our NCLEX subscription. A sodium-restricted diet is indicated by hypertension. The nurse will teach the client to eat fresh foods rather than canned, frozen, smoked, or pickled foods. Uncompensated respiratory alkalosis is defined by a pH level greater than 7.45 (Normal: 7.35 - 7.45), PCO2 less than 35 (Normal: 35 - 45), and normal HCO3 (Normal : 22 - 26). Other signs include headache, vertigo, paresthesias, tinnitus, and electrolyte abnormalities. The nurse instructs a client with a leg cast on cast care at home. Which of the following should NOT be included in the instructions? A cast can be dried with a hair-dryer, but only on the coolest setting. If the hairdryer is set to the hottest setting it may negatively affect the shape of the cast. A nurse instructs a client with systemic lupus erythematosus on home care methods to manage fatigue. Which of the following is an improper instruction? A client with systemic lupus erythematosus should perform light regular exercise to build stamina, but should not engage in taxing workouts. Which of the following symptoms does not indicate a hypersensitivity to taking Allopurinol? Dizziness does not indicate a hypersensitivity to Allopurinol. Rash, fever, and worsening renal function do indicate hypersensitivity to Allopurinol, as does acute hepatocellular injury, leukocytosis, and eosinophilia. Metoclopramide is used in the treatment for which of the following conditions? Metoclopramide is an antiemetic and gastroprokinetic agent commonly used to treat nausea and vomiting, to facilitate gastric emptying in people with gastroparesis, and as a treatment for the gastric stasis often associated with migraine headaches. Normal therapeutic ranges for adults taking phenytoin are between 10-20 mcg/mL. One symptom of a patient that is experiencing levels higher than this range is slurred speech. The client has been prescribed Cyclobenzaprine Hydrochloride (Flexeril) for muscle spasms. Which of the following disorders would alert a nurse to contact the physician? Cyclobenzaprine (Flexeril) has anticholinergic activity, to which elderly patients are especially sensitive. Cyclobenzaprine should be prescribed with great caution and monitoring to patients with conditions that are likely to be exacerbated by anticholinergic activity, such as glaucoma. A patient receiving parenteral nutrition experiencing shoulder pain, sudden shortness of breath, and absence of breath sounds on affected side may have a pneumothorax. Pneumothorax may resolve itself, but if not, the nurse should insert a chest tube. 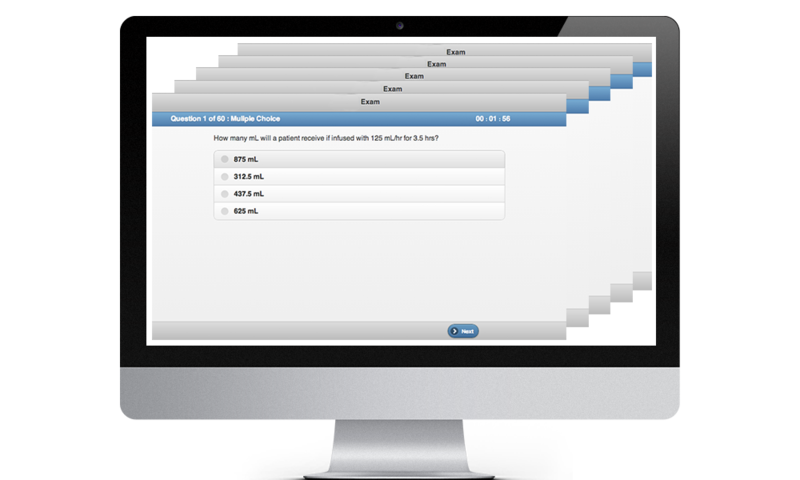 Our NCLEX-RN practice test content is available entirely online, so you will have unlimited access to the testing center any time, day or night, for the length of your subscription. 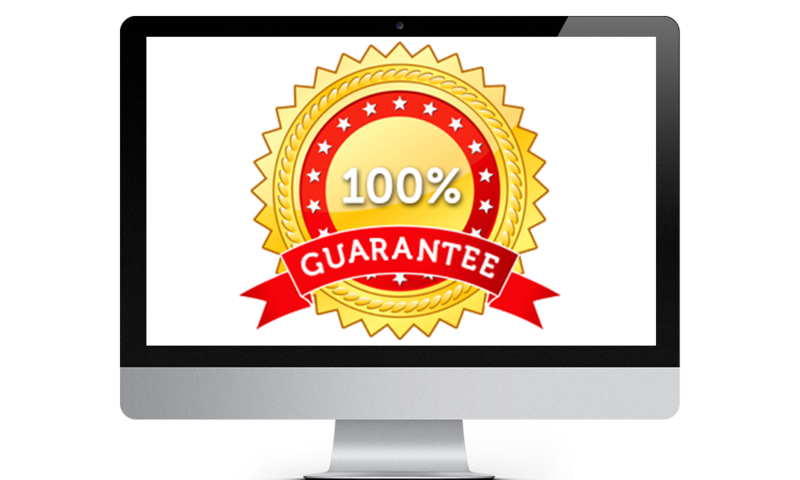 We are so confident in our test preparation method, we offer a 100% pass guarantee.